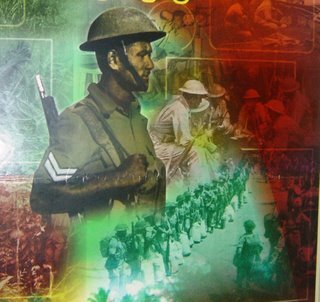 A commemoration ceremony for Fiji's only recipient of the Victoria Cross (VC) and son of Yacata was held on Yacata island in Northen Fiji on Monday 26 June 2006. The President of Fiji, government officials and people of Yacata outside of the island travelled to be part of the day long event. The Presidient was carried on to the village green where the taditional ceremony of welcome took place to be followed by formal speeches and dancing. 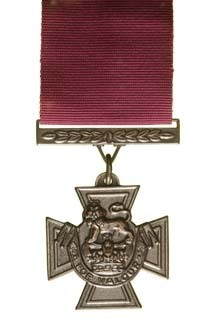 Corporal Sefanaia Sukanaivalu was awarded the VC for his bravery during operations against the Japanese in the Solomons in World War II. 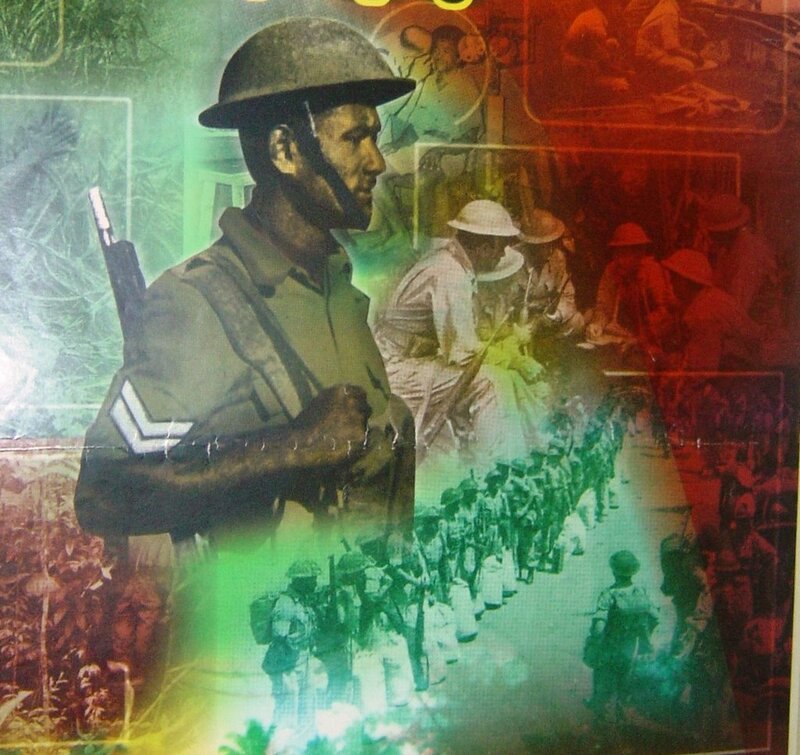 Born in 1918 on Yacata island, Sukanaivalu was 26 when he went to war with the Fiji Infantry regiment. He died after saving a number of his platoon members when under heavy and constant enemy fire. He deliberately raised his body and was mowed down with enemy bullets when he realised that his men would not retreat while he was still alive from injuries already sustained while bringing others to safety. He is buried at the Bitapaka War Graves Commission Cementery in Rabaul, Papua New Guinea. The visit by government officials also presented the opportunity to investigate and discuss development needs for the island of Yacata and the need to repair and maintain key facilities on the island. A meeting of the provincial council including Yacata is to be held on the island towards the end of the year and preparations are well underway.